Egyptian authorities are demolishing a historic19th-century neighborhood in Cairo to make way for high-end housing and business development a stone’s throw from the Nile, angering residents who say they have not been properly compensated. Authorities spent years persuading residents and shopkeepers to leave the area in exchange for compensation or temporary accommodation elsewhere, with the promise of moving back to the neighborhood once modern housing hadbeen built. 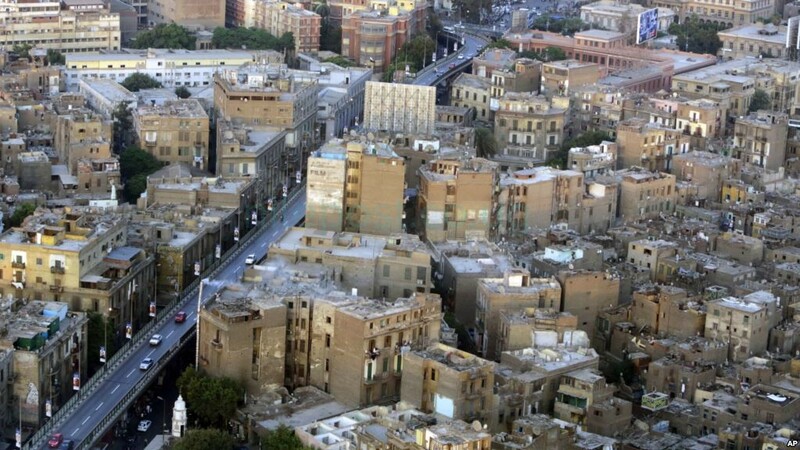 Last week, Cairo’s governor said Maspero was completely evacuated, paving the way for the final phase of demolition. 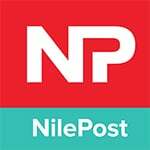 “Building houses for those  families will be the first phase of the project,” Governor Atef Abdel-Hameed said.